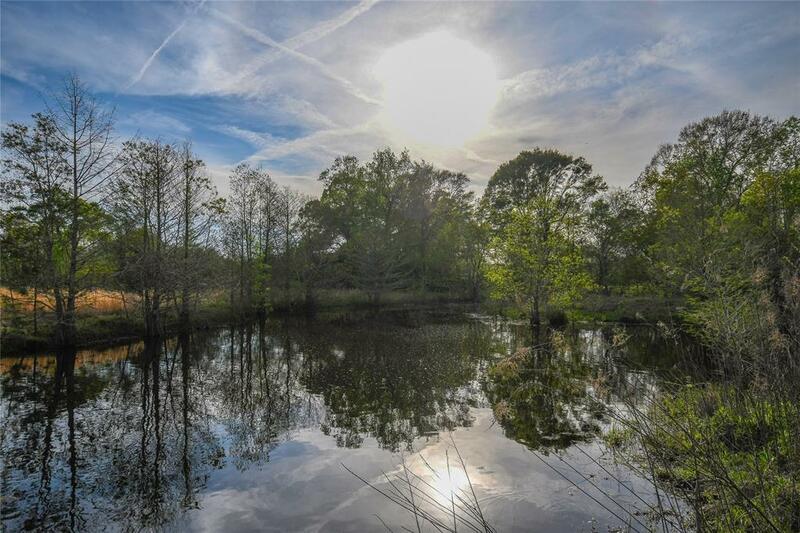 Gorgeous unrestricted tract with rolling hills, open pastures, wooded areas, and gorgeous ponds great for summer fun as well as providing a fresh source of water for livestock. 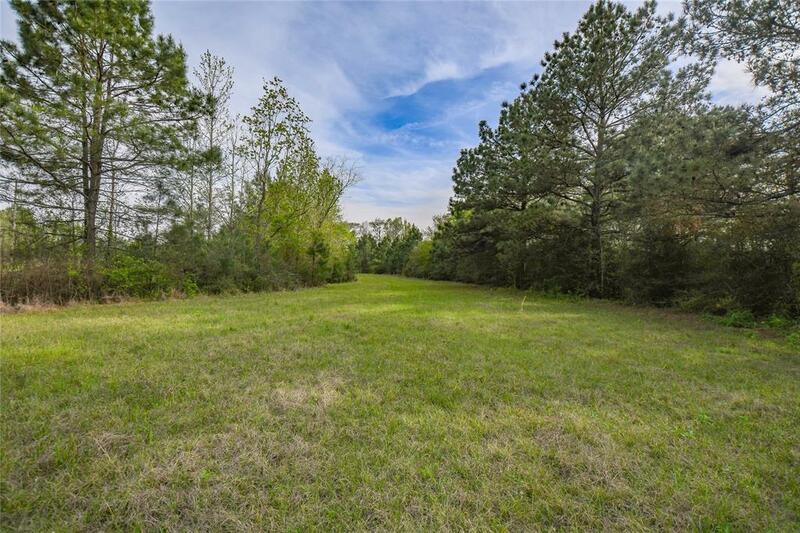 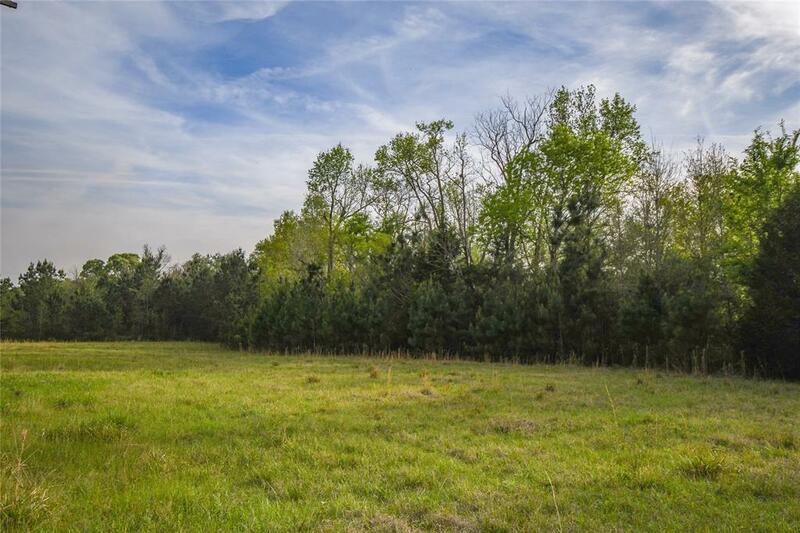 This tract is located approximately 12 miles outside of the city limits making this property secluded and private, as well as keeping it close to the local town's amenities. 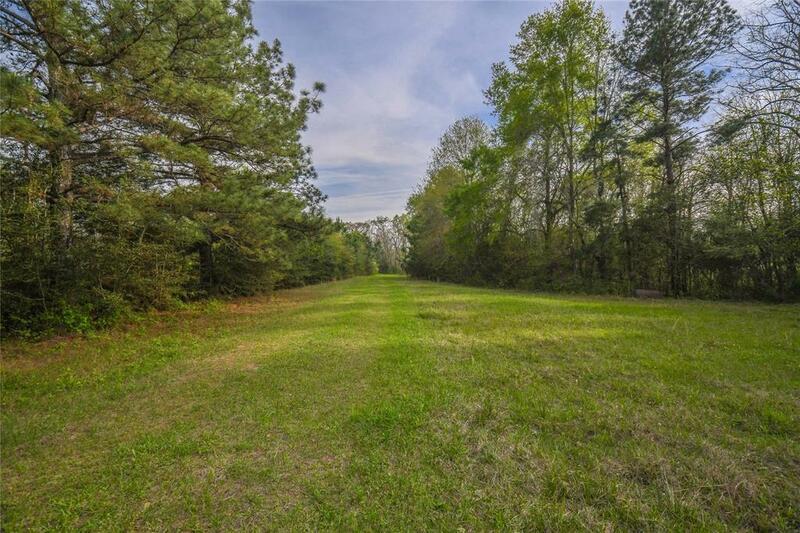 Owner is willing to divide.